Sarah holds a Master’s degree in clinical social work from the University of Chicago, School of Social Service Administration. 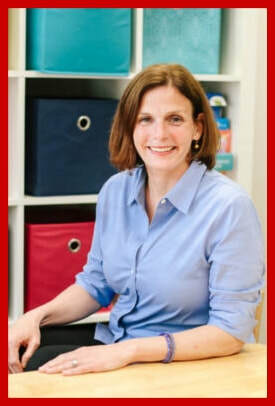 She has been working with children and families for over 20 years specializing in understanding the impact of developmental differences on behavior. Sarah focuses much of her work on helping children with sensory processing and language based disorders, as well as learning differences, anxiety and ADHD, to thrive at home, school and with peers.